Three tinted natural lip balms. Thizzing in their jar, on your lips a subtle hint of colour. Buildable for a more intense look. No plastics. Just walnut, glass and paper. Walnut can range from a lighter brown to dark chocolate with wavy streaks. 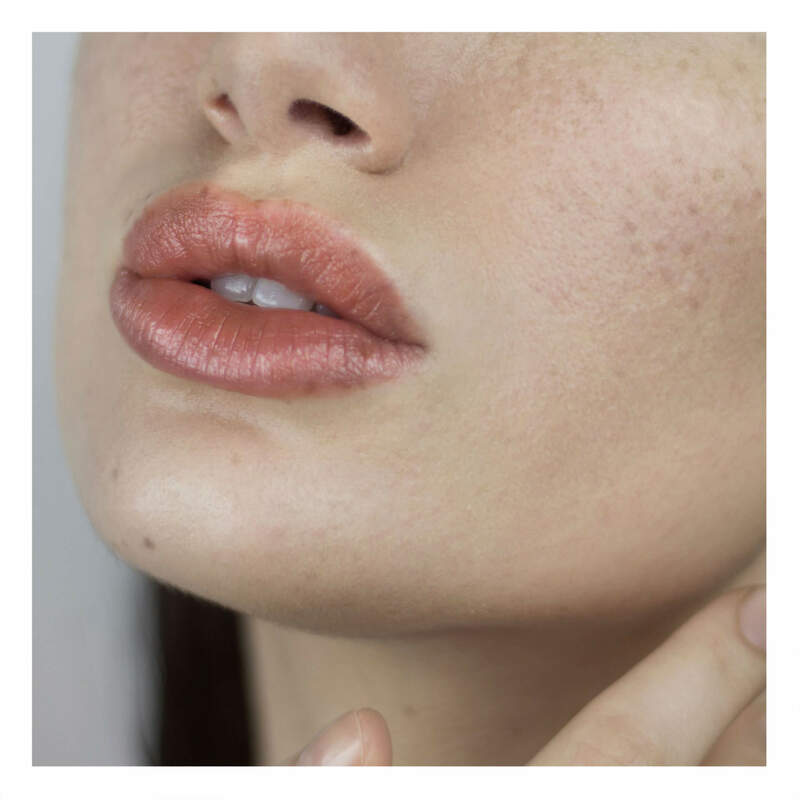 Our new formula is vegan and contains moisturizing ingredients for a comfortable, emollient and silky feel that does not dry your lips out. Organic French peppermint is optional for that fresh, tingly feeling. Butyrospermum Parkii (SHEA BUTTER) Fruit, Cocos Nucifera (COCONUT) Oil, Ricinus Communis (WONDER) Seed Oil, Simmondsia Chinensis (JOJOBA) Seed Oil, Mangifera indica (MANGO) Butter, Persea Gratissima (AVOCADO) Butter, Euphorbia Cerifera (CANDELILLA) Wax, Theobroma Cacao (CACOA) Seed Butter, Copernicia Cerifera (CARNAUBA) Wax, Aloe Barbadensis Leaf (ALOE VERA) Extract, Colour*, Mentha Piperita (PEPPERMINT) Oil*. Emollients that keep moisture locked in. 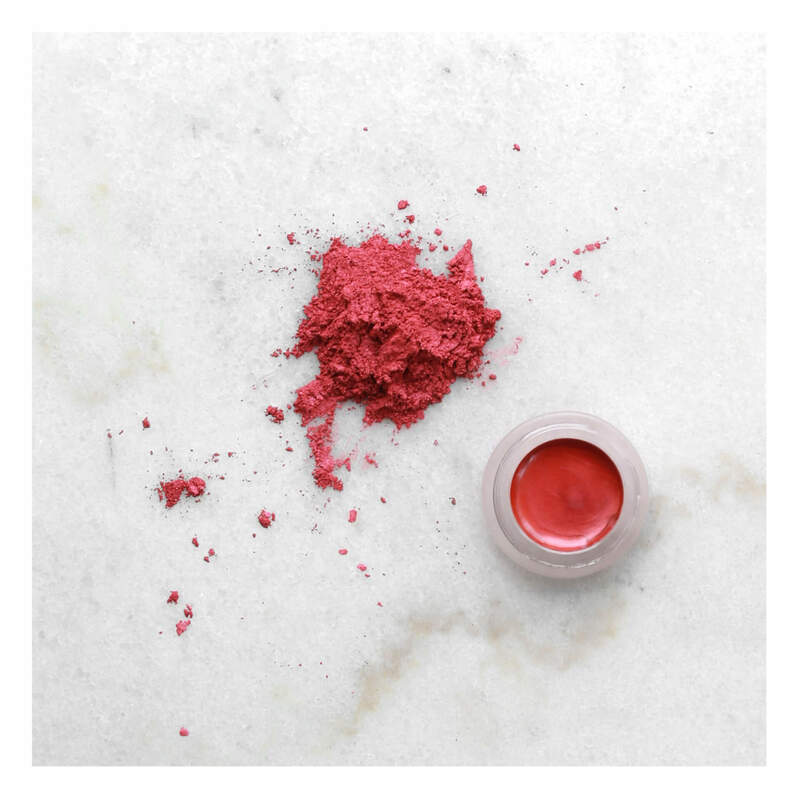 100% natural pigments. Totally free from dyes FD&C, D&C and Lakes. Manufactured in the EU. For that fresh tingly feeling. Increases blood circulation. Nice nourishing texture and I love the color (Terra) and it is exactly as I expected. Scarlet looks great as well, but didn’t try it yet since it’s a gift for my mom. Rosa was incredibly helpful and concerned in arranging something I had to change about my order. ‘Little Black dress’ scarlet-beautiful and functional! 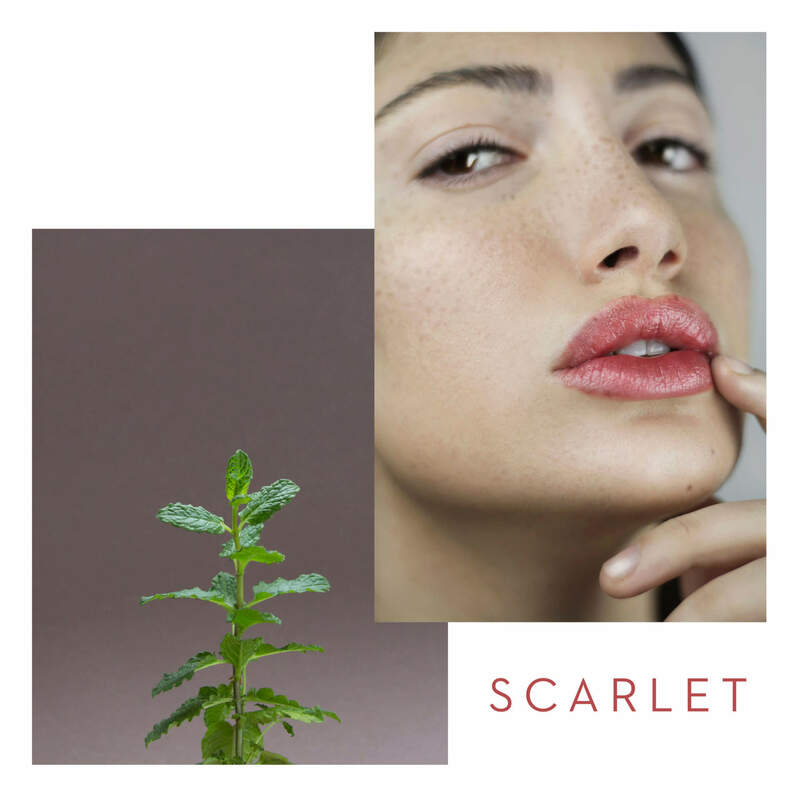 I purchased scarlet from this wonderful range and could not be happier. It’s an everyday red- subtle yet absolutely beautiful. My lips but better red by day and by night I can jazz it up. However, in my eyes the most amazing thing about it is that it truly moisturises your lips and prevents peeling. Chanel, Dior, Armani, Charlotte tilbury, Rms, you name it, I have tried them. All their reds are somehow causing my lips to peel. No idea why. This lo lip product, however, actually prevents this from happening. Even when faded and at the end of the day my lips still feel smooth. Oh and it doubles as a blush 🙂 I only have one wish- more colours 🙂 happy customer for life here!! I am very happy with the 3 colors, they suit every occasion, you can choose how deep you want the color to be, you can mix them together… The texture is soft, it feels really good. 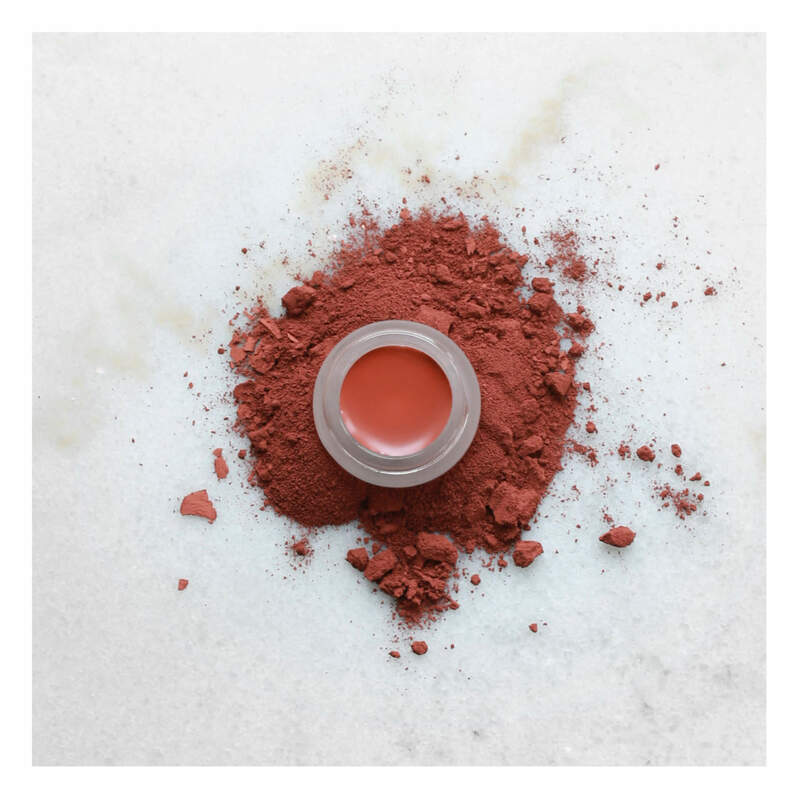 The colors brighten your face right away, in a natural way, which is what I had been looking for in a really long time in a rouge à lèvres, and it makes you elegant at once! Plus, the « good for the planet and the health » side of it only adds to the greatness of the product! 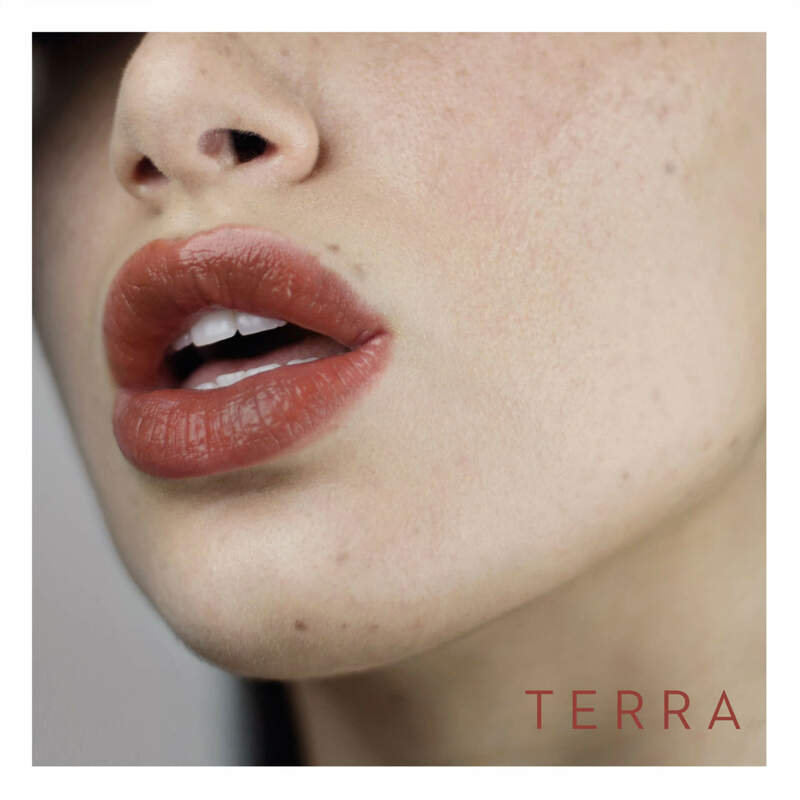 I bought both the Jo and the Terra – and I love them both! 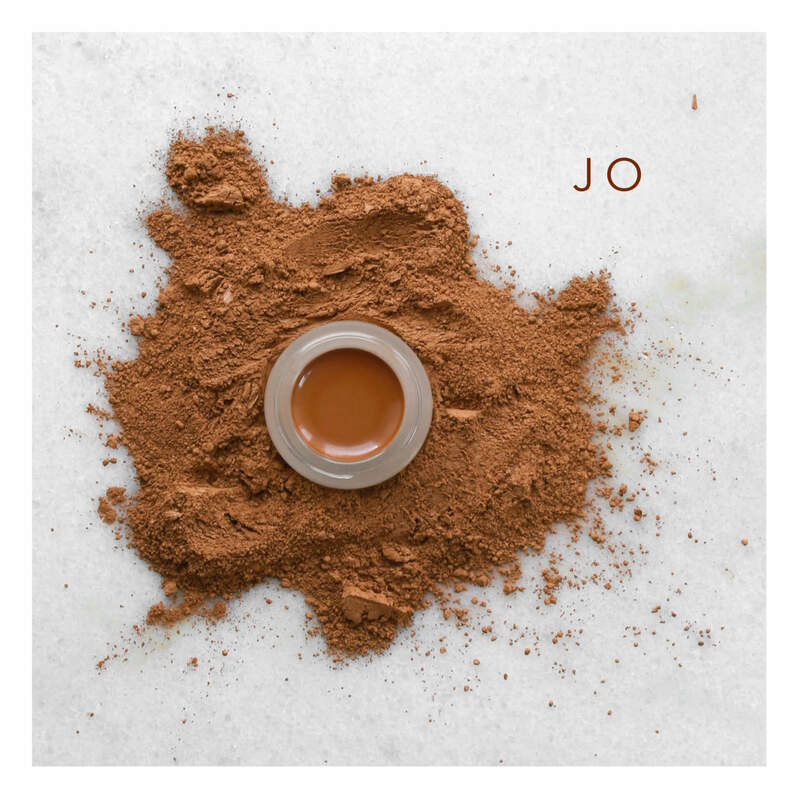 I thought that the Jo was going to be a bit more orange – it tends more toward brown, but both colors are lovely. The peppermint is a great added bonus too! Zo blij met dit product! Geeft kleur en verzorgt. Super service en klanvriendelijkheid ten top. Erg blij met mijn scarlet. Was al snel verliefd op de kleur toen ik het op de foto zag. Kan alleen maar zeggen hoe tevreden ik er over ben. Gebruik het nu een aantal dagen en kan niet meer zonder. Bestel snel meer! 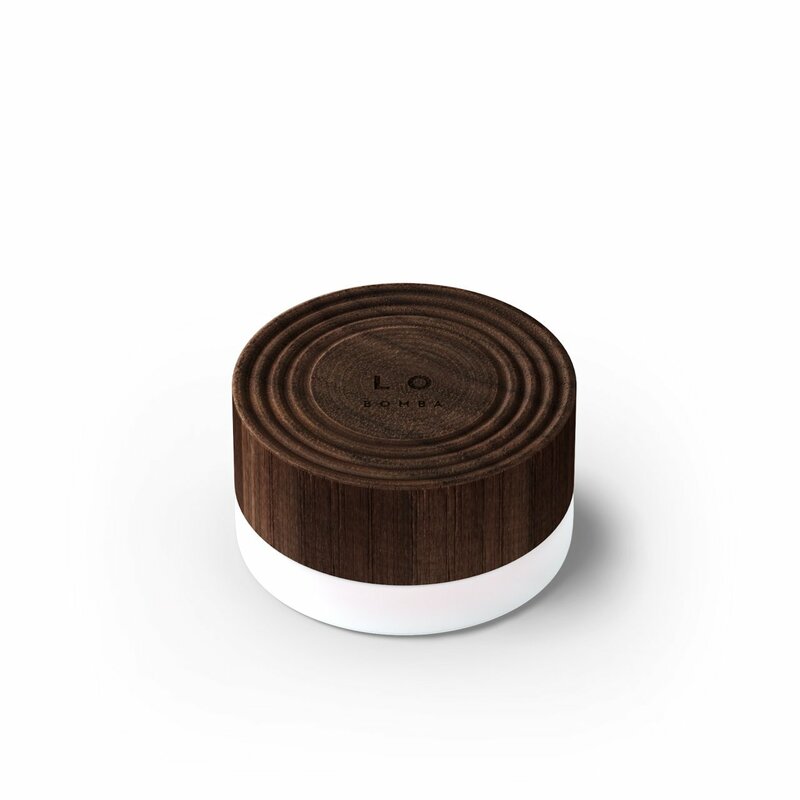 Exactly what I was looking for, a natural looking product, which is also environmentally friendly. + I love the colour! My mom stole Terra from me because she loved the colour on her lips. She said the lipbalm felt nice and hydrating on her lips also more lightweight compared to a heavy lipstick. Jo is such a nice subtile colour for everyday wear! Fantastic lip balm with a very nice subtle color. I use it every day!! Favorite! 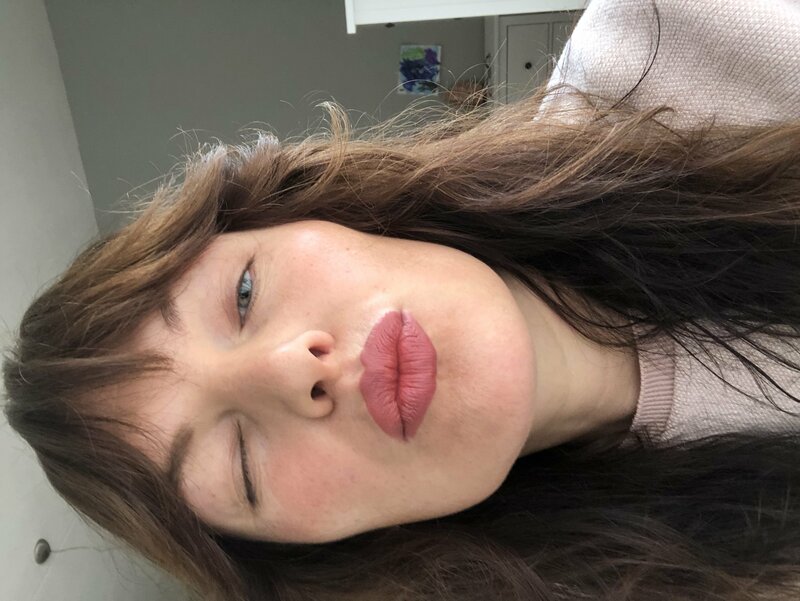 Super happy with my LO VOID <3 I use it instead of lipstick: gives enough colour, stays fixed for hours (even after eating), peppermint gives a little buzz, and above all: a real treat for your lips!